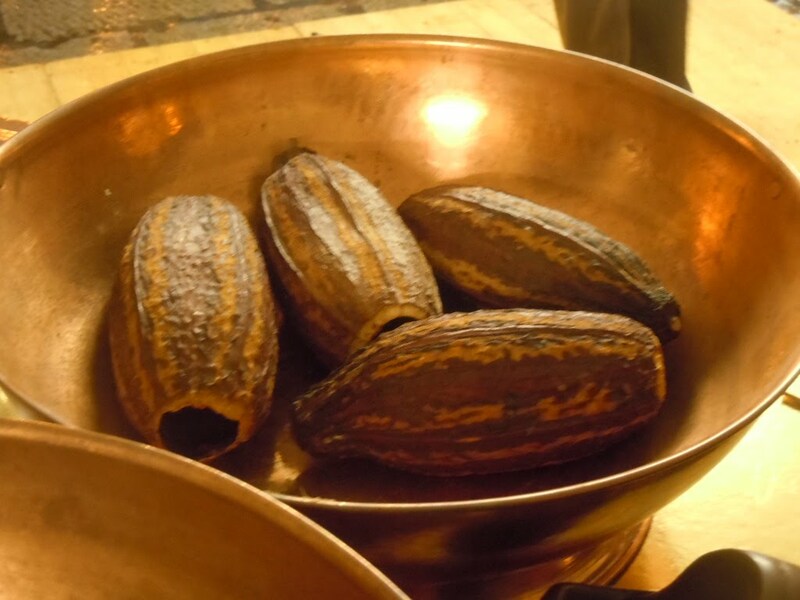 In bygone days, the port of Genoa was the final destination of cocoa. This is why ancient confiseurs also turned into chocolatiers, displaying good doses of entrepreneurial foresight as well as creativity. Nowadays, the best artisanal chocolate makers are still devoted to cocoa butter and categorically oppose alternative fats. The centre of Genoa features a wealth of famous, ancient botteghe and pastry shops providing brioches, canestrelli biscuits, krantz cakes, pralines, dragées and chocolates.